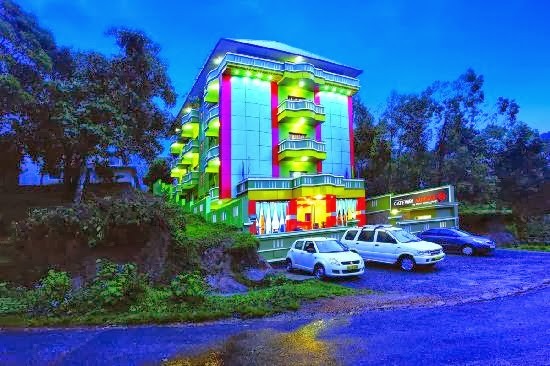 Hotel Gateway Munnar is situated against the backdrop of misty mountains and lush green tea valley. 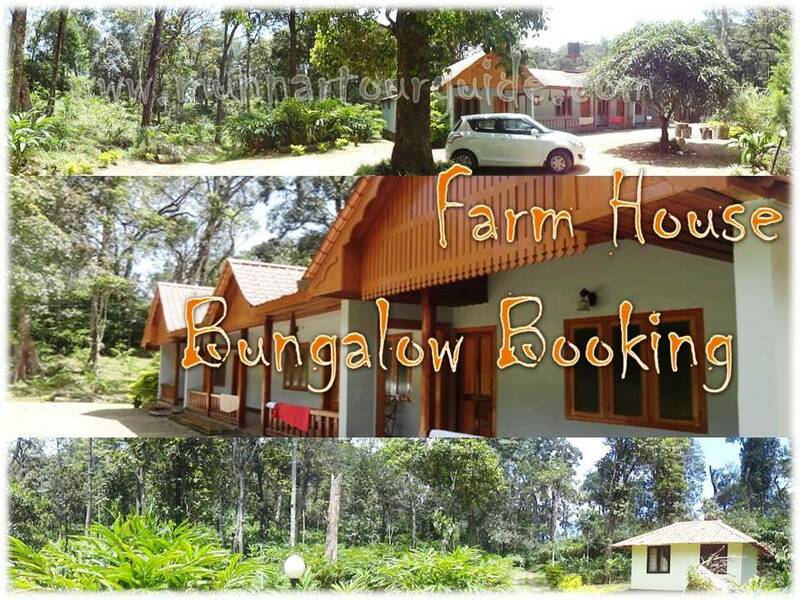 This resort offering a plethora of delectable cuisines from across the world is the most preferred option for family holidays and business trips alike. 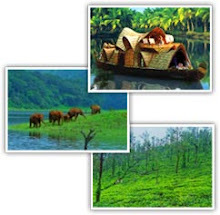 Gateway Munnar is located at Chinnakanal in Munnar. Room service, front desk, daily housekeeping, 24-hour security, travel desk, doctor on call are the basic amenities provided. Additional feature like conference hall with a capacity of 80 pax is also provided. The hotel's in house restaurant, 'Waterfalls' dishes some of the most exotic culinary delights from around the world. 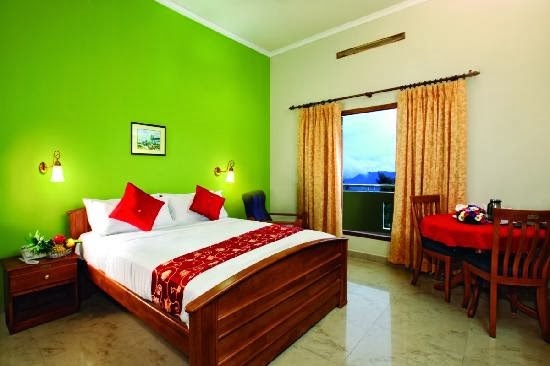 Standard Rooms, Deluxe rooms and Valley View rooms are the options available to the guests visiting Hotel Gateway Munnar. The basic amenities in the room are provided to make the stay a comfortable one.